After all the hectic time with exams and studying, your kids are probably waiting for a joyous long break, so let’s upswing the excitement with some fun activities with colors. Coloring pictures and drawing are the most interesting tasks for kids. 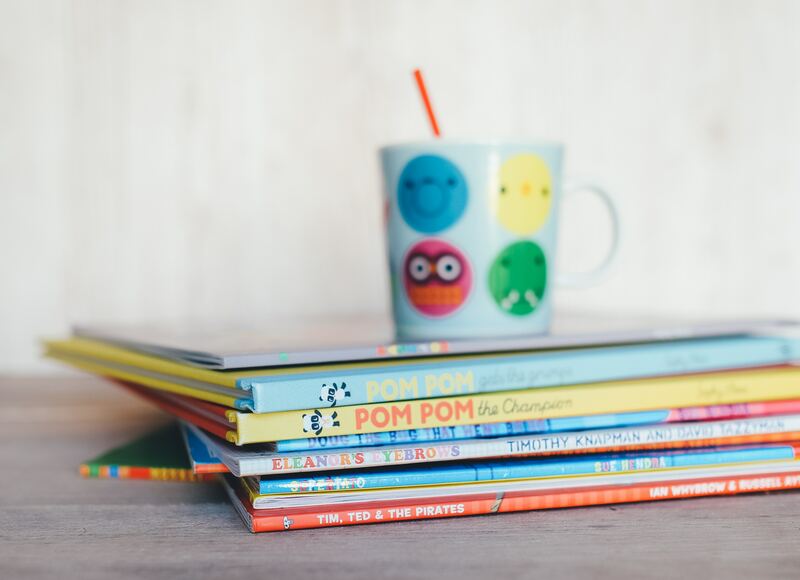 It is not just fun and interesting, there are so many learning benefits for children in it. Kiddingly has brought two engaging activities to you. Check out the activities below and don’t forget to share your experience with us. Busy with Holi preparations and want to keep the little ones hooked? Creating and coloring the bookmarks is the best option. Ask them to color the tree, the cloud, the girl and other options in any other color apart from their original colors. Just see you will be surprised by their color choices and remember kids these days are smart they have a logic for everything they do. 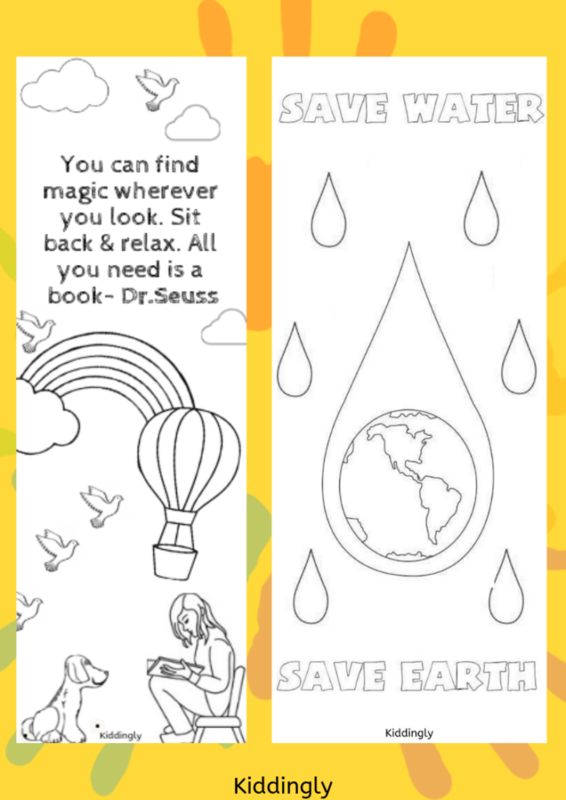 Once they are back to school they can offer these super cool bookmarks to friends as gifts. Click here to know how to create different types of Bookmarks. 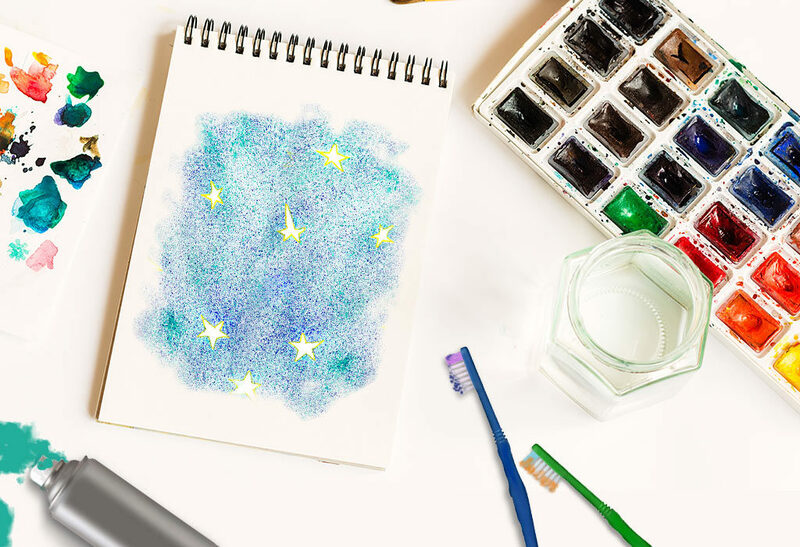 Toothbrush painting is a simple fun activity for kids which can create masterpieces sometimes which you can treasure for years. It doesn’t require much skill, but is still a good option for kids who love painting. Kids had no interest in putting the toothbrush in their mouth but you’ll have to supervise carefully to avoid any possible confusion while doing this activity. Do give these activities a try but as I always say, these are some of the activities that the mommy me enjoyed doing with her little one. 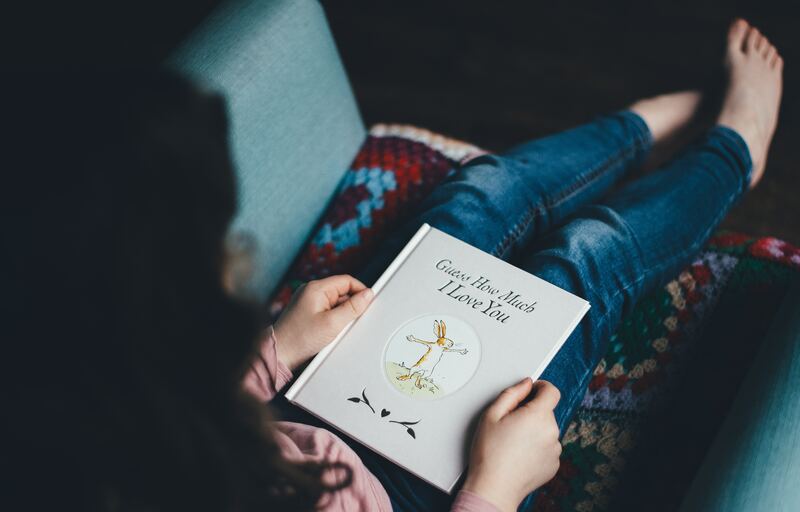 It may happen that your junior won’t like and that’s perfectly fine. Every child has his/her own preferences, let’s just respect their choices and let them do what they want.